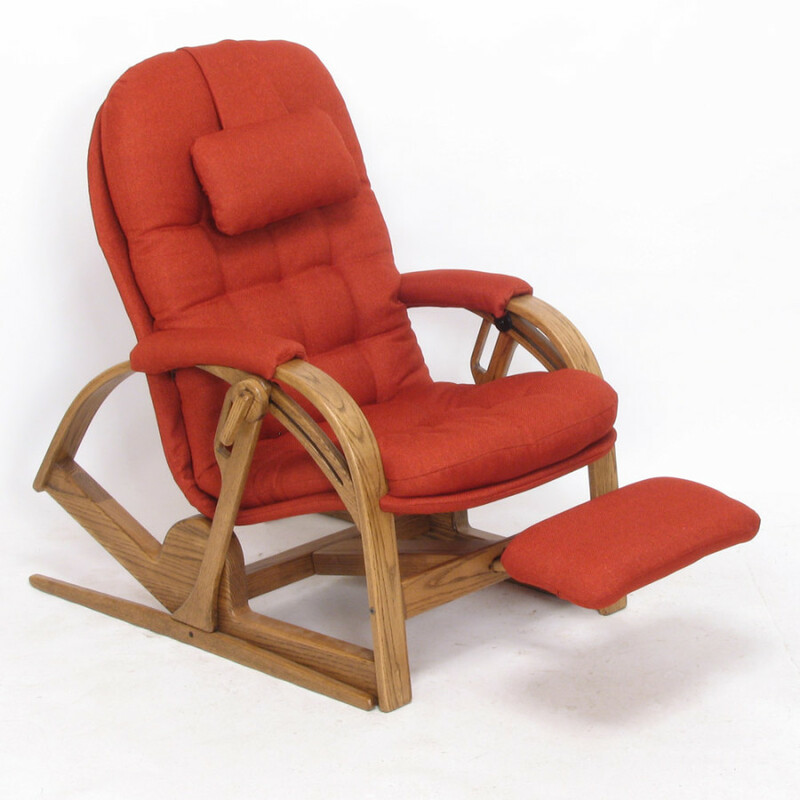 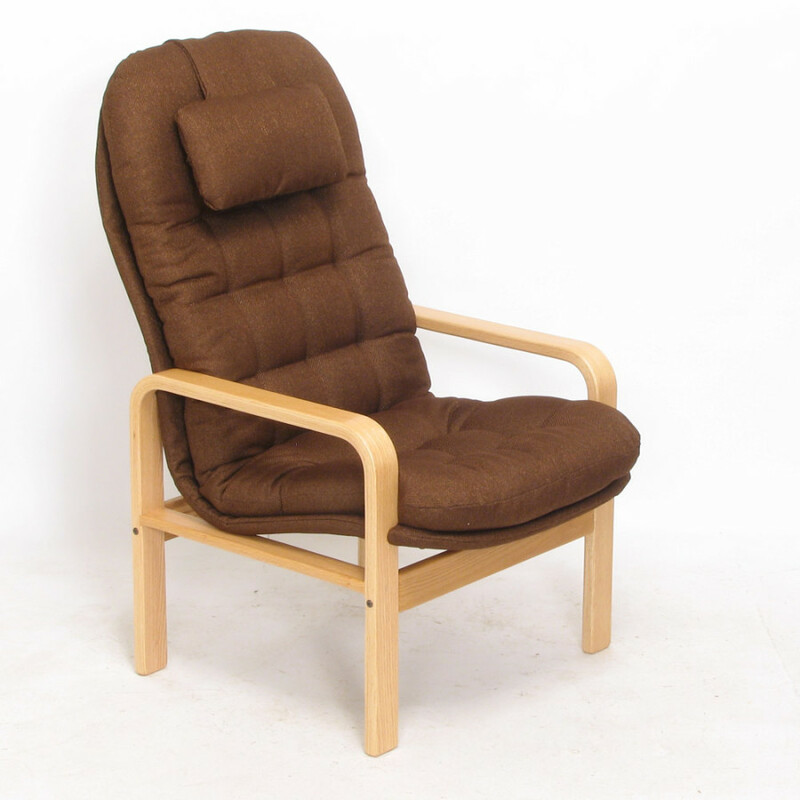 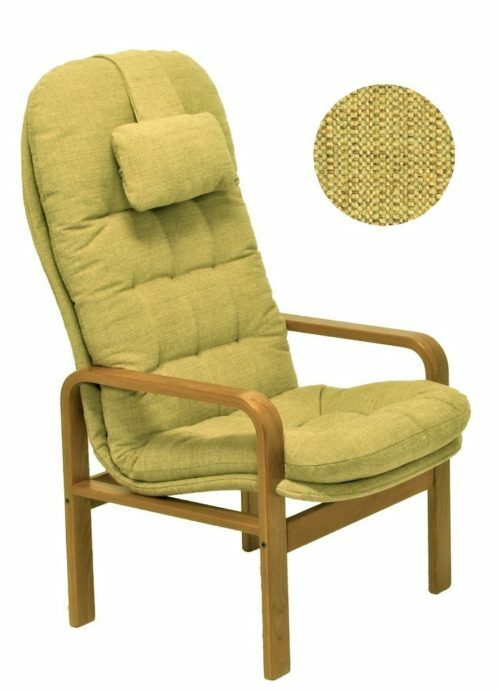 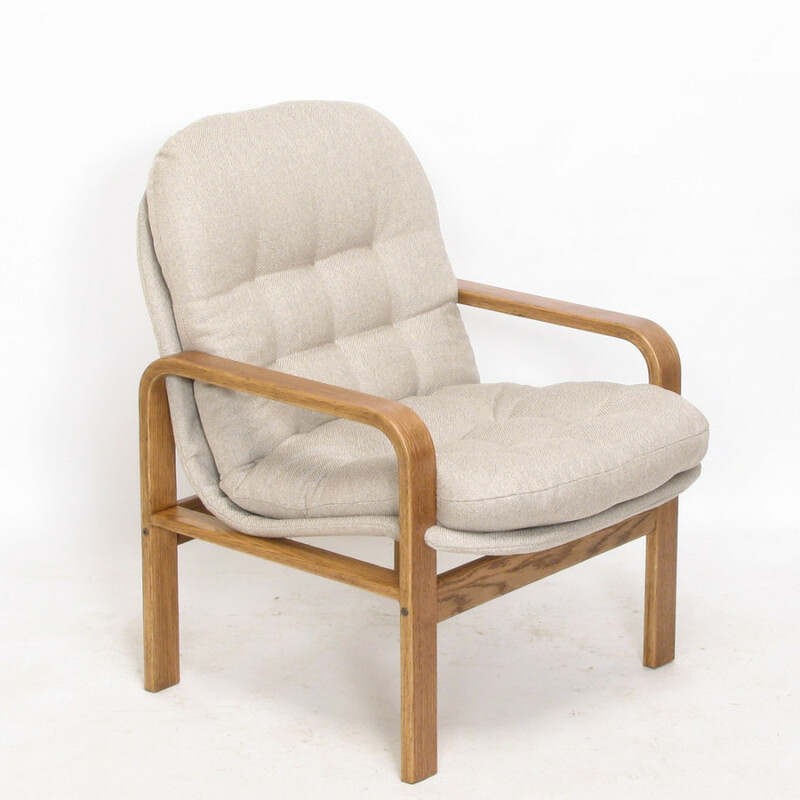 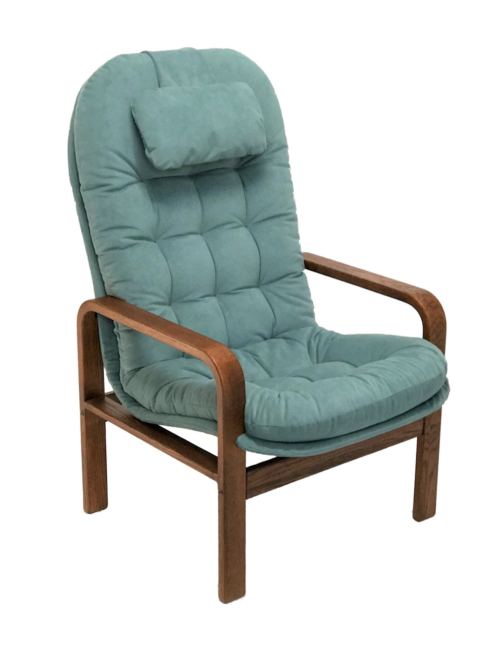 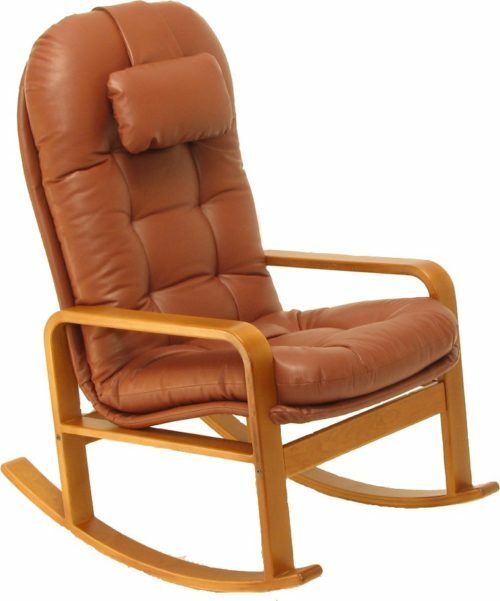 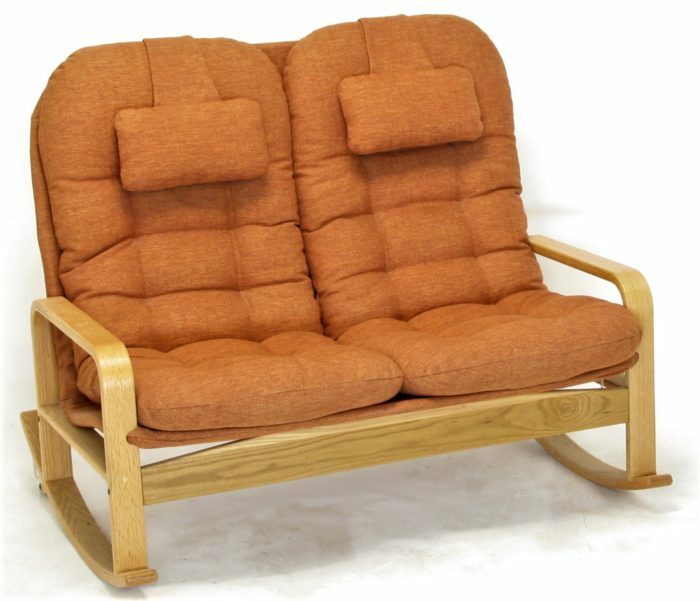 The Highback Loveseat Rocker invites to rock together and relax. 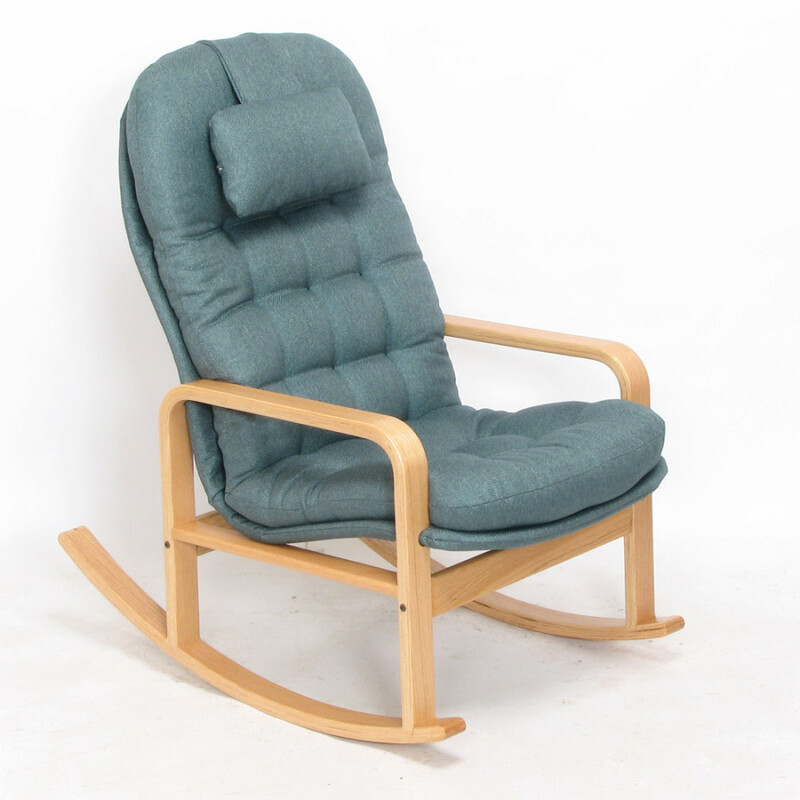 In a unique design, twin seats with adjustable headrests provide superior ergonomic comfort. Standard Brigger sofas with horizontal cushions provide only low back support only. 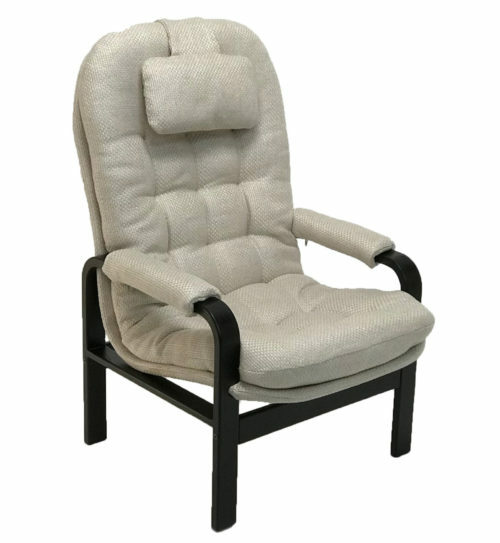 Vertical cushions make possible a high back design with head support Rocker arms in place of chair arms create this unique, one-of-a-kind Loveseat Rocker shown here.